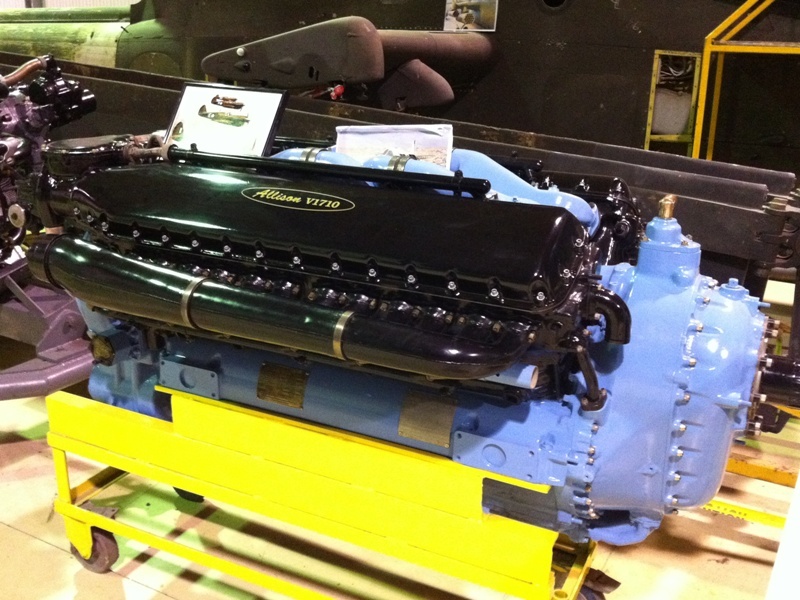 A few weeks ago we visited the Historical Aircraft Restoration Society museum (HARS). 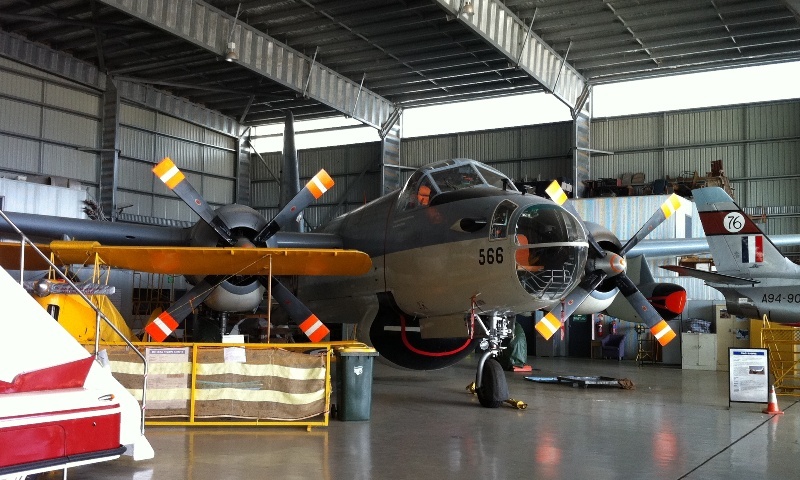 Housed at Albion Park right on the airport, it features an impressive collection of civilian and military planes. If you’ve ever heard of the Wings Over Illawarra airshow, these are the folks who make it all happen. What I love about this place is that they actively aim to keep all of their planes flying regularly – it ain’t no static museum. Sure there’s a couple in their collection which will never see the air again due to extensive damage or other issues, but keeping birds in the air is what it’s all about. 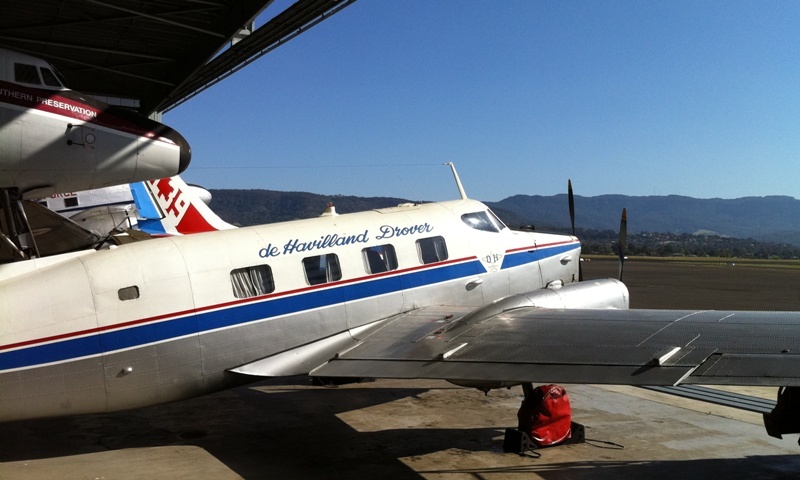 They also specifically try to collect planes which are significant to Australian aviation history which is pretty cool too. Our guide for the day was Paul, who like all of the HARS members is actually a volunteer. Which is what makes their professional approach even more impressive. Paul was a great guide, an absolute font of knowledge and his enthusiasm was clearly evident. We didn’t even realise we’d stayed around 30 minutes past closing time till after we’d walked out the front door! Entry was a super cheap $15 which included our tour, we’d definitely recommend it if you’re into old planes. They can also cater for groups like car clubs if you pre-arrange it. Neat ramp truck features familiar red and white livery but no actual signage. 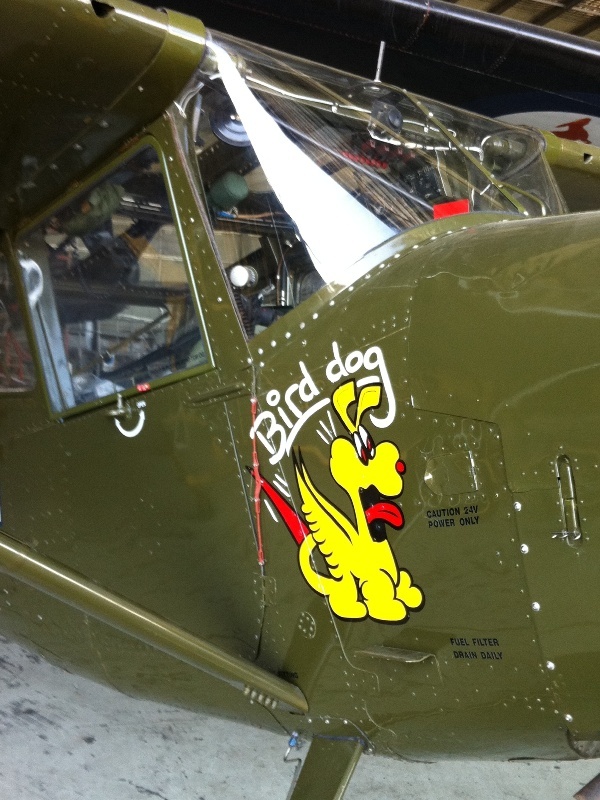 It seems some companies are pretty protective of their brands, even on vintage aircraft and other equipment. 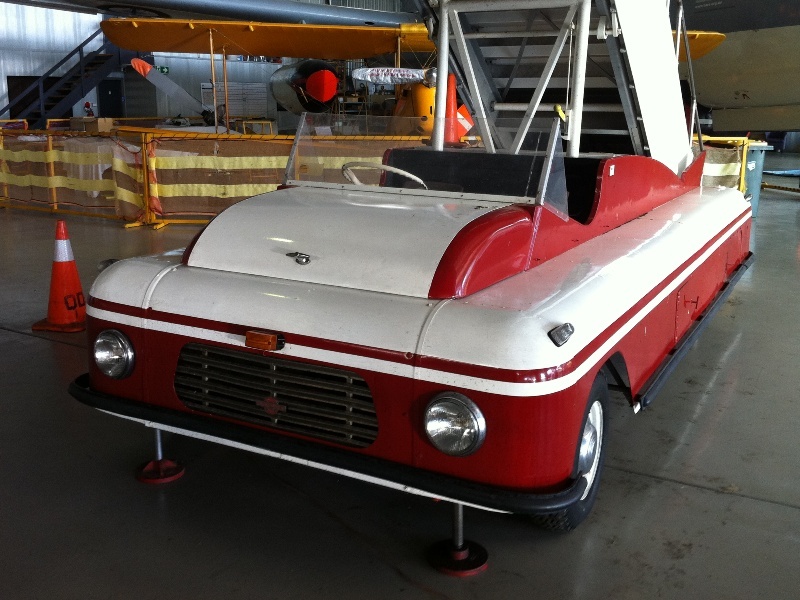 What’s interesting to note is the 60s Falcon running gear and steering wheel. 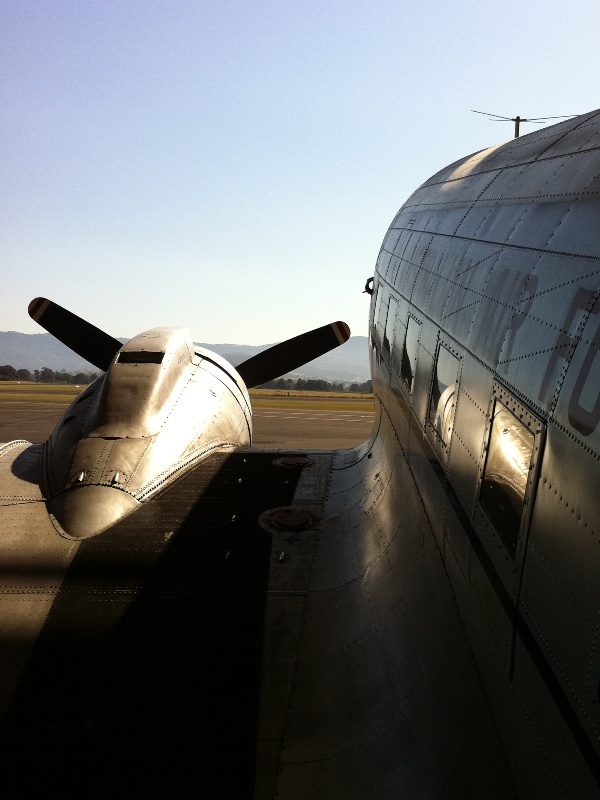 I’ve loved DC3s for as long as I can remember, so it was pretty awesome to be able to go into one for the first time. Unlike some major airliners, the RAAF love their livery being proudly displayed on vintage planes and actively support the work that HARS do. A bit of trivia I picked up – on these planes 1st class was actually at the rear of the plane – the furthest seats away from the engine noise and vibration. This type of plane saw duty with the Flying Doctor Service in the 50s and 60s. 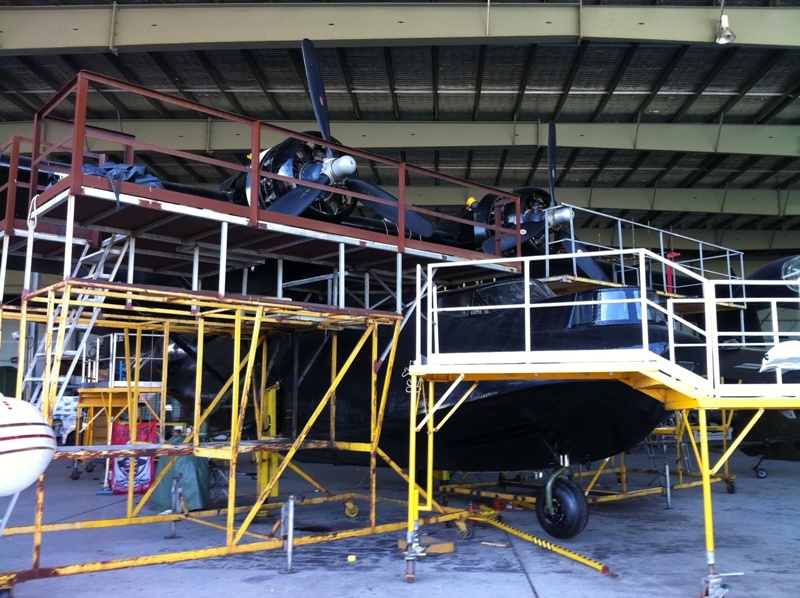 It’s hard to see with all the scaffolding in the way, but this is actually an amphibious bomber which is blacked out for night time missions. It looked seriously tough. They even do demos where they land it on Lake Illawarra! 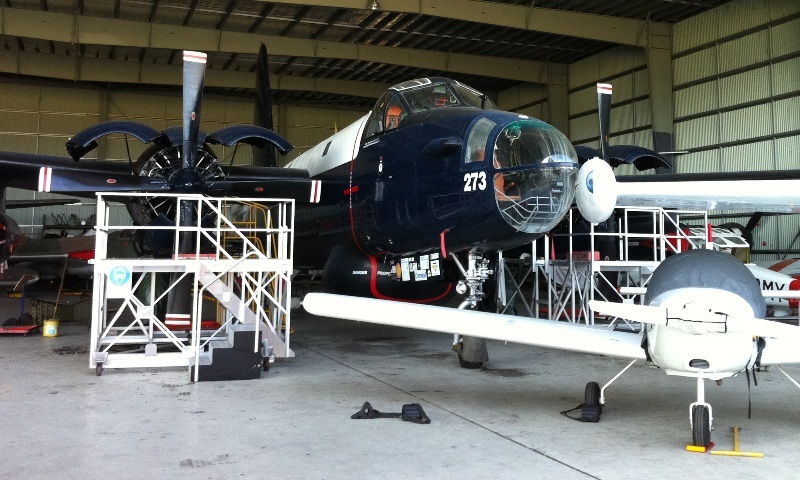 Here are some cool videos we found online of their planes in action.